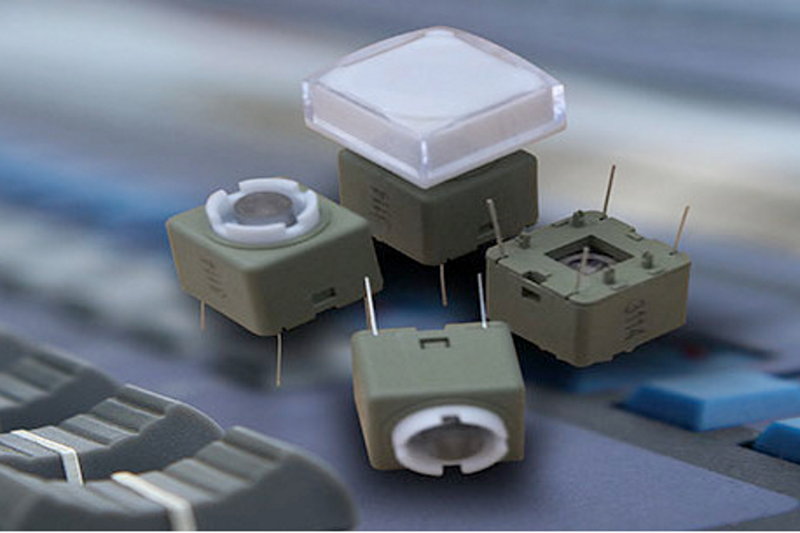 Luso is the exclusive distributor for the UK and Ireland for Veetronix Switches and keycaps. Their unique design being magnetically actuated ensures no moving parts touch the contacts, being hermetically sealed prevents air, dust, moisture or gases contaminating the switch which ensures reliability. Veetronix switches can be found in military and government control panels, keyboard panels, computer keyboards, and switches for video and audio equipment. Call us for technical support on your design requirements, sample kits are available. 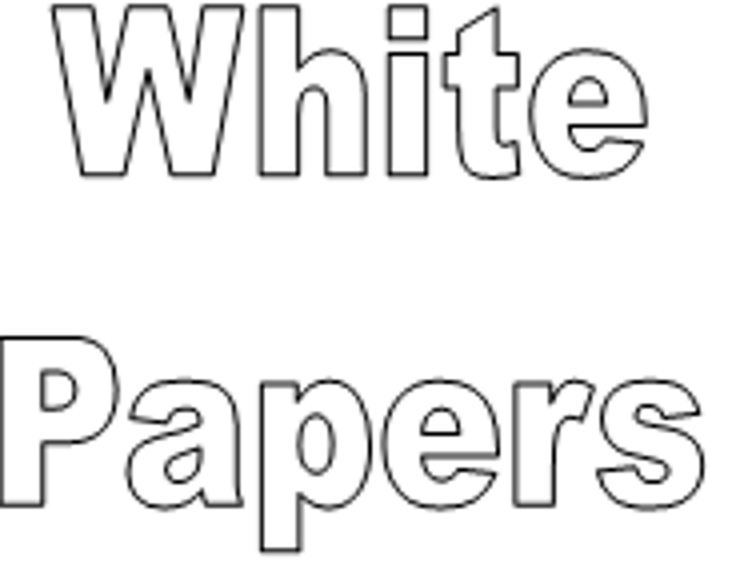 White Paper – Implementing Design for Manufacture.